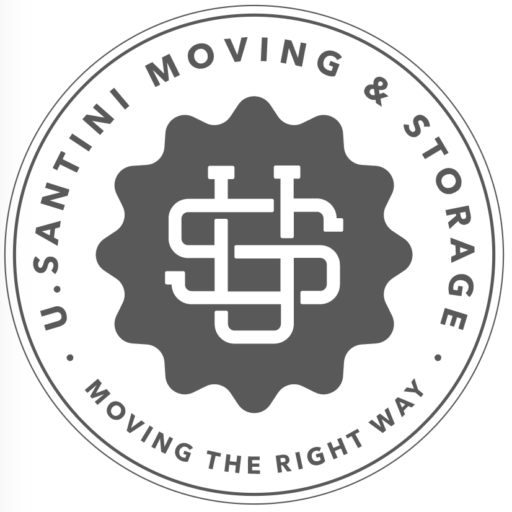 When we move your valuables, our moving and storage Brooklyn experts care for them as we would for our own. All boxes will be marked and labeled so as to avoid any potential confusion or damage. We have a long tradition of providing excellent Brooklyn customer service with the minimal amount of stress. No matter if you are looking to relocate around the corner or coast-to-coast, our moving and storage Brooklyn experts have you covered.